There are several media player errors that can frustrate the hell out of a person who has no idea how to fix these. Attempting to fix these also requires that you have sufficient knowledge about how it is done. If not, you must scan through loads of advice, difficult to understand before you either give up or end up subcontracting the process to a trusted software solution. This article attempts a review of how DriverAssist helps fix media player errors. 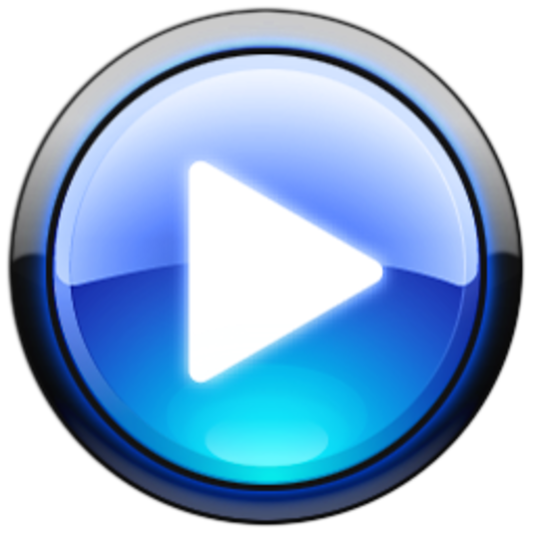 Let’s start by looking at some common errors with Media Player. Sometimes the problem with the media player can emanate from a connection speed that does not support the task you want to do. This is the reason why checking your connection or its speed is something you certainly want to do before you panic. Another error occurs when the media player reports that it is not able to connect to the internet. This is usually an error that emanates from your operating system. You could also be getting a media player error that involves a blank page when you connect to different players on your PC. Sometimes you get an error which says “The source filter for this file could not be loaded”. Very few people know the reason behind this error. However, many have discovered that the error can sometimes be solved when you reinstall Windows Media Player. Sometimes the error may be a result of media player drivers that are outdated. If you are not using the latest drivers, you may discover that the media player will have challenges when it comes to playback. You will start experiencing missing audio, sound issues, audio without video and so on. So how does DriverAssist help? The engineers behind this industry leading software understand that for your media player to function well, it must be using the latest sound and video drivers. It will scan your system to find out which drivers need to be updated and when it finds those that need to be it will update them automatically. DriverAssist takes advantage of its massive database of device drivers. Some of the drivers you may expect to be updated automatically when using DriverAssist include the webcam, sound card, motherboard, video, and printer drivers. When you allow your system to be managed by this software, you will have the peace of mind that comes with knowing that the updates you get are official. The people behind DriverAssist know that for your media player to function properly, the latest drivers are a must. They are also aware that in today’s busy world, very few people have neither the ability, the inclination nor time to keep a constant check on their systems. This is the reason they have created a one-stop solution for the management of your computer. All these things happen without you even noticing that they are.